Hotel Kyriad Charleville-Mézières welcomes you in the hometown of Arthur Rimbaud. 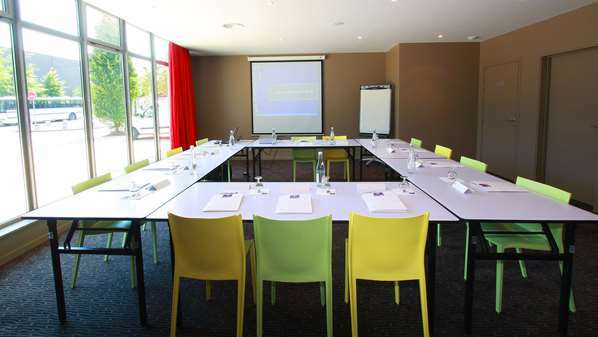 The hotel is fully air conditioned and ideally located at a 5 minutes walk from Place Ducale. Both business travelers and tourists will feel right at home. 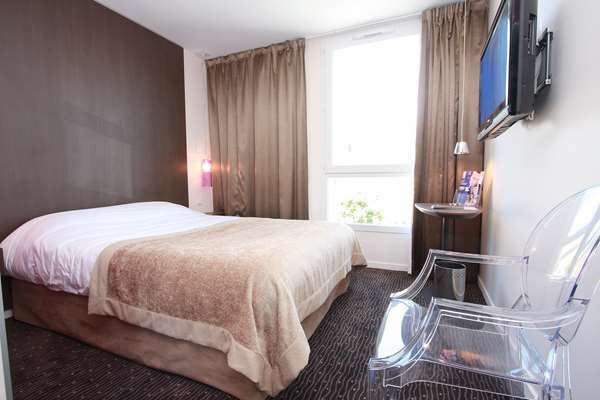 You will be just a 5 minutes walk from the city center and 10 minutes from the SNCF train station. Our establishment is easily accessible from highway A4 (go straight from the Belt Way exit, toward Nouzonville). 5 minutes by car from the Trans-Ardennes Green Way, 10 minutes from Belgium and 20 minutes from the Sedan Fort – all the treasures of the Ardennes are within reach of Hotel Kyriad Charleville-Mézières! Our covered parking lot, free Wi-Fi and 54 modern and cozy rooms all feature a courtesy tray upon your arrival. 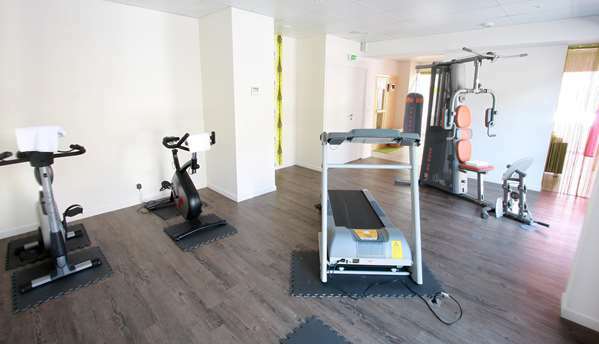 You have access to the sauna and fitness room, and even the meeting room – as well as the unique hospitality and welcome from our staff at reception. 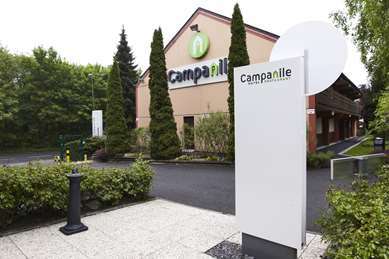 There are so many wonderful things to discover during your stay at our 3-star hotel in Charleville-Mézières. 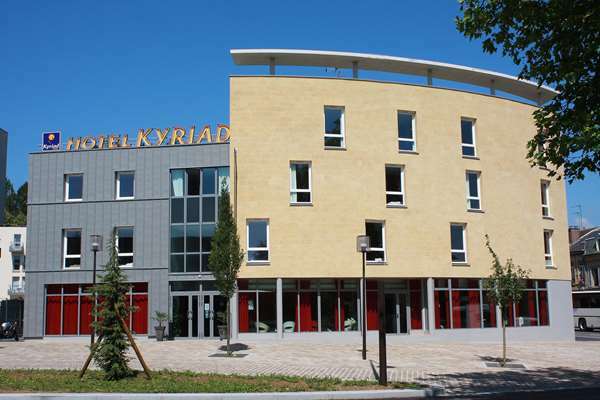 Hotel Kyriad Charleville-Mézières has 54 rooms with all the amenities. For your convenience, you have the choice between a double bed and two single beds. If you are celebrating a great event or if you simply want to treat yourself, we also offer 4 Prestige rooms. All our rooms are air conditioned with a desk and telephone, private bathroom with shower or bathtub and hair dryer, and free Wi-Fi access. A courtesy tray with a kettle, hot drinks, mineral water and cookies is set up in your room. 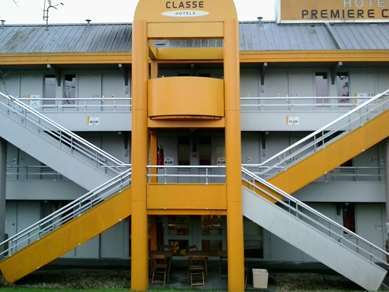 Hotel Kyriad Charleville-Mézières has 4 specially adapted rooms for people with reduced mobility. The breakfast room at our Hotel Kyriad Charleville-Mézières welcomes you at the beginning of your busy day. You will feel right at home in this bright, spacious and airy room. We offer an all-you-can-eat breakfast buffet with more than 50 different products that are sure to delight! 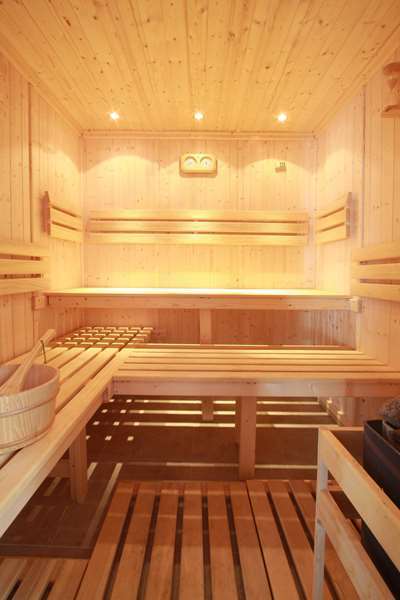 • Fitness room and sauna with free access. I never stayed at Kyriad hotels before, and in December 2018 I have spent just one day in this one. Entry hall was a bit cramped, but enough for a hotel of this size. It connected to the breakfast/dining area. Breakfast was very good with more than enough choices of food. Rooms on the curved side of the hotel are larger, while rooms facing the side street and yard (mine included) are a bit too small for a longer stay. Room was very clean and well maintained. Bed was comfortable, and there were two types of pillows to choose from. Desk was very narrow, and I didn’t find any suitable wall socket near it to connect my laptop charger. Coat hangers are too flimsy for heavier things like winter jacket. Complementary bottle of water, choice of teas and coffee, and snacks were on the shelf. Bathroom was large enough for one person, impeccably clean, cleanest shower cabin I have ever seen, and with wall mounted hair dryer. Hotel was well maintained and in good overall condition, so those pictures from 2012-13 are out of date. It’s a very nice and clean hotel, but if you plan a longer stay, ask for one of those larger rooms. Fairly typical Kyriad, situated an easy walk from restaurants and shopping streets. Good parking with roomy spaces, worth the charge. Bedrooms on the inner curved side of the building could do with some net curtains because it is impossible to avoid looking into other bedrooms, albeit at an angle. Functional shower room and air conditioning that was a bit rattly until I turned the fan setting down, after which it was fine and did the job. Bedrooms varied and some were slightly cramped because of the arrangement of the furniture. Decent space to store clothes. Reception staff mostly charming and helpful, particularly Amar and Agnèse, but David could do with some training on interpersonal skills. Pleasant hotel with short walk to centre of town and restaurants. Good, secure parking for motorbikes. Disappointed with breakfast, looked like staff struggled to keep up with demand but it was fine when you got it. Good place to base yourself if exploring the area.